MV Alani offers the ultimate in luxury and style on board the 82′ Sunseeker. 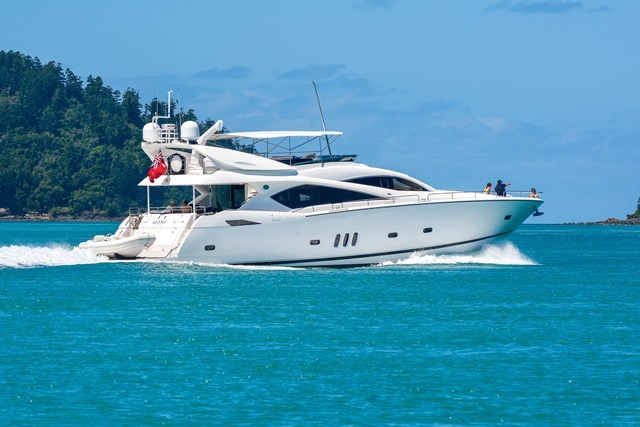 The immaculate motor yacht can tailor your charter to achieve your ultimate desires. 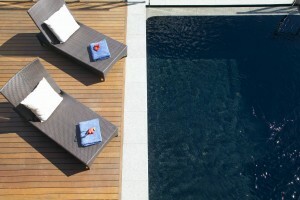 MV Alani offers unique charter from day trips to sunset cruises or live-a-board experience. 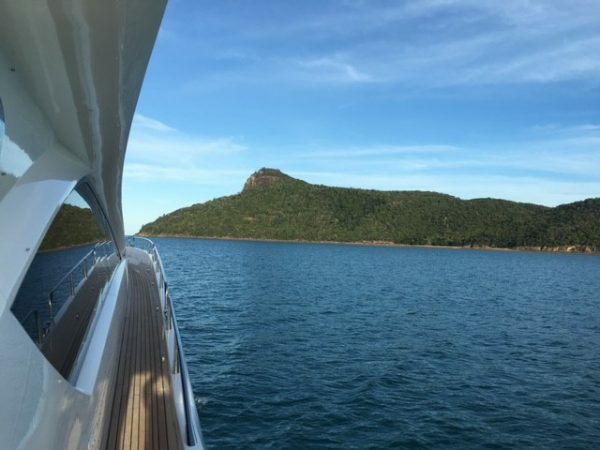 Designed by world renowned New York designer Alan Wanzenberg, the yacht will astound you with her luxury. 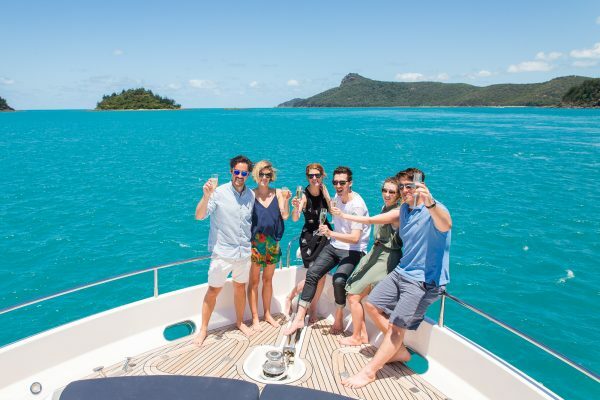 Why not include a day out or a sunset cruise with your next trip to Hamilton Island? 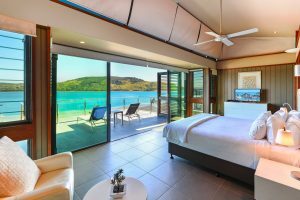 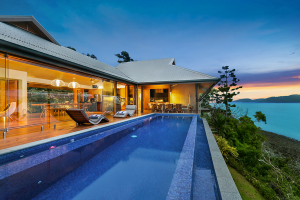 We can assist you with your luxury accommodation on Hamilton Island in one of our stunning homes and combine a unique experience on board Alani. 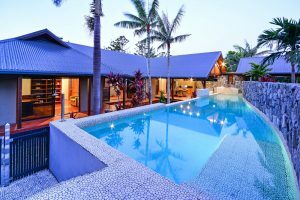 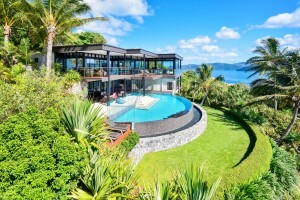 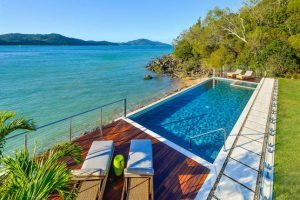 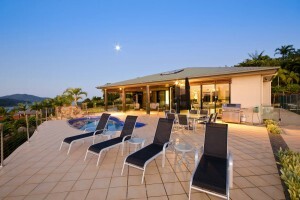 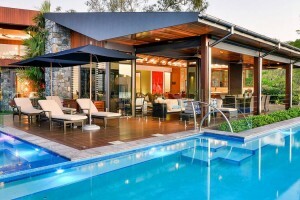 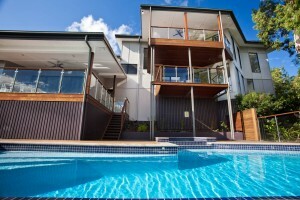 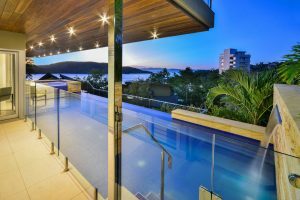 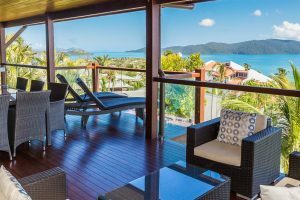 Contact us 7 days per week to discuss your unique Hamilton Island holiday experience.